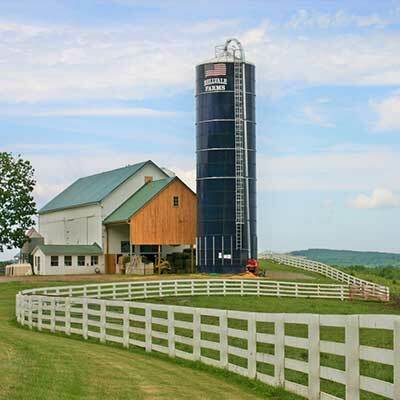 In order to really understand the importance of a Tower Silo for feed storage, one must look back at the history of this wonderful storage vehicle. 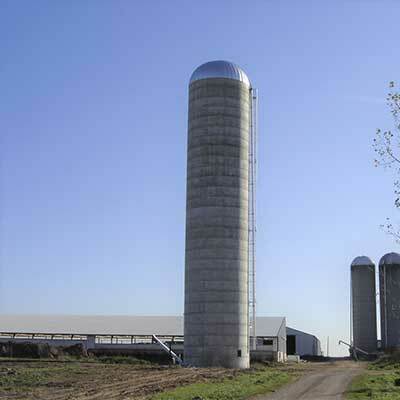 The tower silo was instrumental in the past because the concept of using gravity for compaction worked best then, and still works best today. 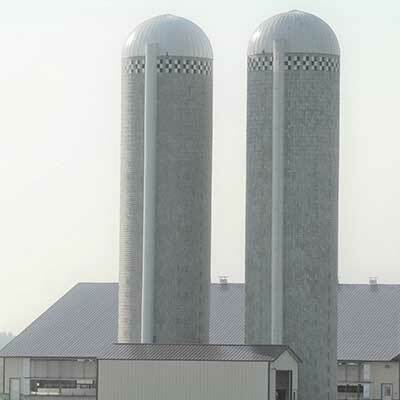 NOTHING WORKS LIKE A SILO!! 10,000 BC farming practices started. 3,500 BC domestic sheep and cattle and grains. 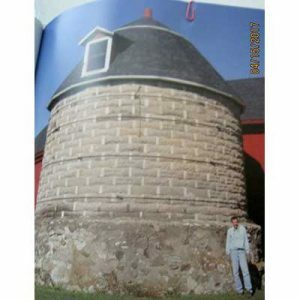 1700-1800 BC first stone silos – below ground silos build around 985 BC. 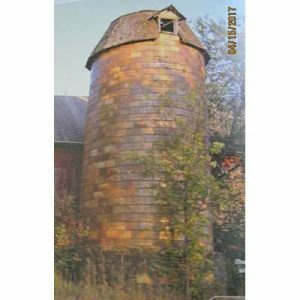 First recorded silo built in America was by Fred Hatch of Spring Grove, Illinois in 1873. 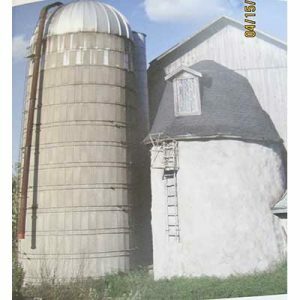 The first above ground silo in Wisconsin was built at Clinton in 1877 by Byron Snyder.